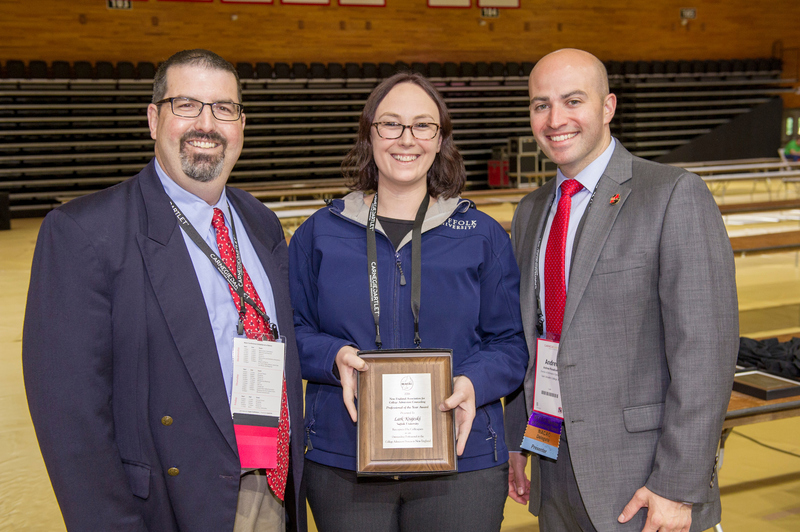 The New England Association for College Admission Counseling Professional of the Year Award identifies several individuals from all six New England states whose contributions to the field of college admission and counseling deserve such recognition. 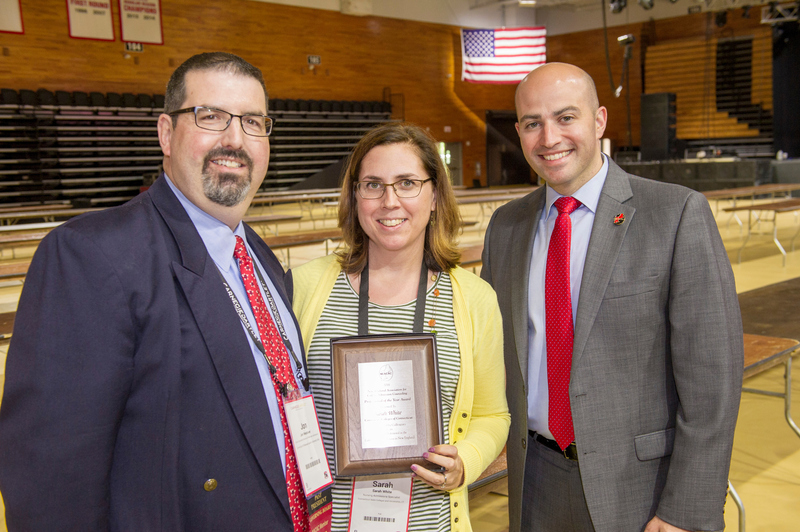 This award honors NEACAC members across the profession, including those affiliated with colleges and universities, high schools, independent counselors and community-based organizations. 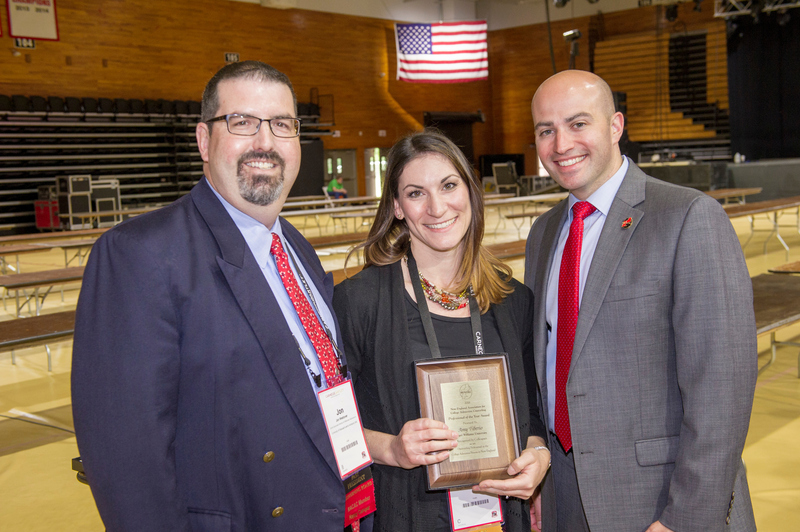 Award recipients are strong and ethical advocates for students and/or their institutions and have a proven record of accomplishment throughout their careers. They demonstrate honesty, patience, thoroughness, and sensitivity in their work with students, parents, and colleagues. 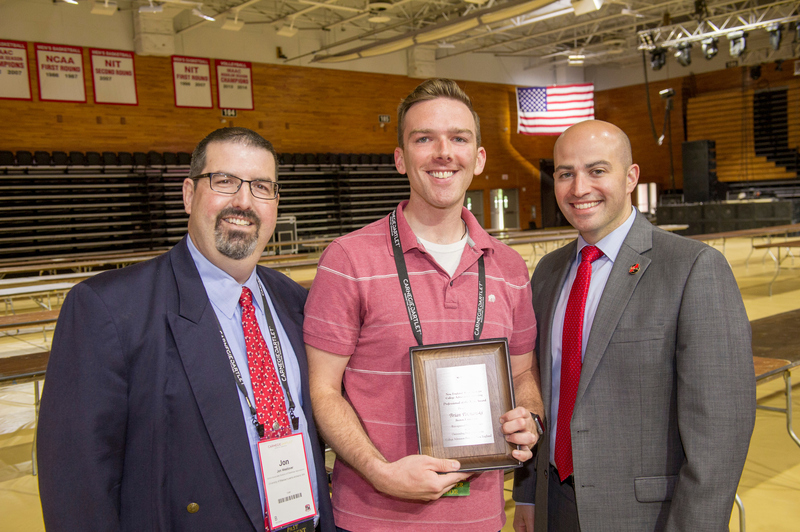 They are mentors, leaders, and consummate professionals. 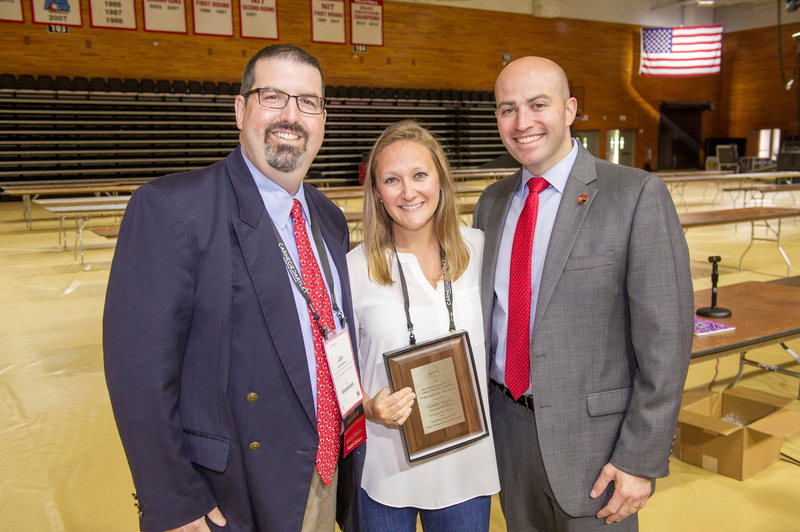 The 2018 awards were presented at the Super Conference at Marist College, Poughkeepsie, NY in June 2018. Previous Professional of the Year Recipients are listed here.